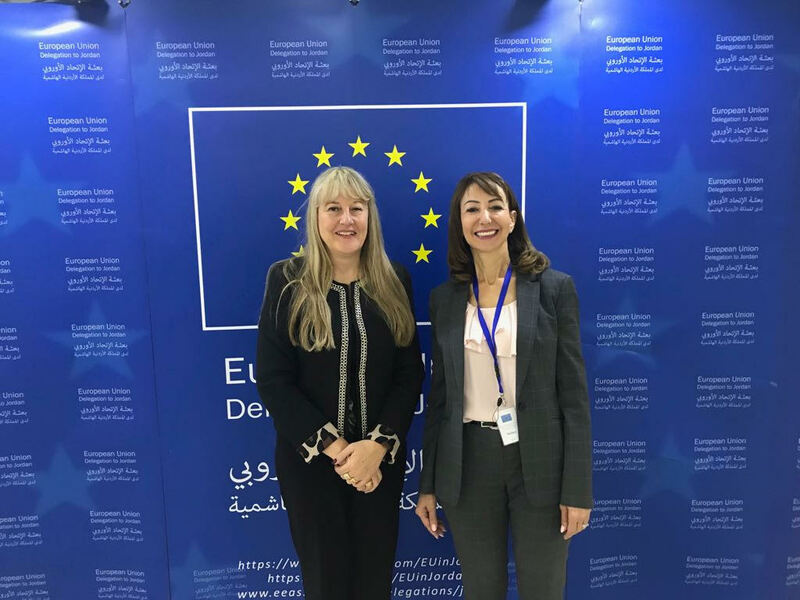 Last 26th March, in the framework of the EuroMed Follow -Up Committee of the European Economic Social Committee ( EESC) leaded by Mr Georges Dassis , we met with the Economic Social Council from Jordan in Amman, hold by its President Mr. Mustafa Nabulsi. Several organizations from the civil society met there, between the participants were JFBPW ( Jordan Forum of Business Professional Women) represented by its President Ms Taghrid Nefeisi. Some programmers in the region raised for promoting women entrepreneurs and the Jordan Authorities transmit us ,that empowering women is one of the main priorities of the Jordan Government.